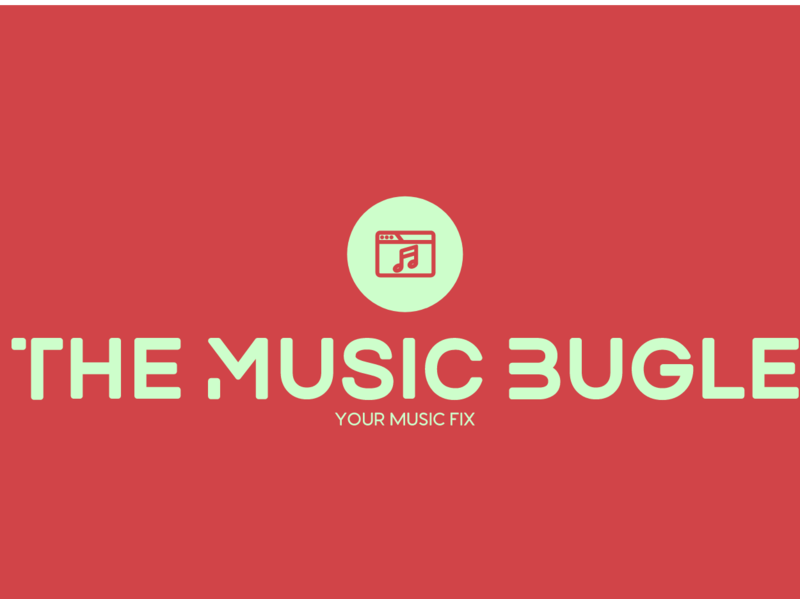 The Music Bugle is the second virtual brainchild of Nicholas Jason Lopez, age 26. Brooklyn-bred and knee-deep in pop culture, his work has appeared everywhere from The Brooklyn Spectator/Home Reporter to Review Fix. With both an Associate’s and Bachelor’s Degree in Journalism at Kingsborough Community College and Brooklyn College respectively, he has also been on a few college newspaper editorial staffs. He can be everything from workhorse writer (to earn an Editor’s spot, legend has it he once churned out 16 stories in 3 months!) to helpful guide to get up-and-coming writers their breakthrough story. He has covered everything from a 106-year old birthday party, blood drives, court trials to WrestleMania 28! He’s all about versatility. After all, the more you know, the more you can do. His birthweight was 10 pounds, 5 ounces. His mom said he was the biggest baby in the hospital. Evidently, he hasn’t grown much since as he is only five foot two. Growing up, he was the pickiest eater. He has family members that can attest to this. If it wasn’t stuck-together pasta, pizza or McDonald’s Chicken McNuggets, he wasn’t eating it. Boy, has that changed since then! To this day, he has a difficult time falling asleep in the pitch-black dark and needs some kind of music or background noise to lull him to sleep. He can’t be the only one who does this. When he was a kid, he used to tell everywhere he wanted to be a doctor during the week and a scientist on the weekends. Never hurts to multitask, right? He has a tattoo of Rocko from Rocko’s Modern Life on his right ankle.